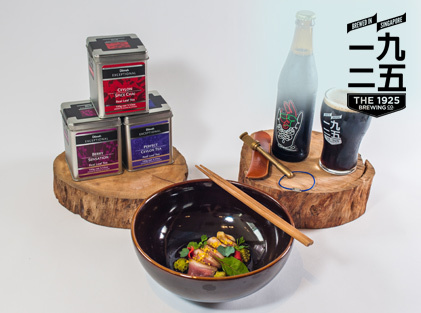 The world’s first Dilmah Tea Inspired Awards celebrates tea inspired creations from savoury dishes, pastries to drinks. From 1st June to 31st July, visit any of our participating cafes and casual restaurants for your tea inspired experiences and stand a chance to win fabulous prizes ! 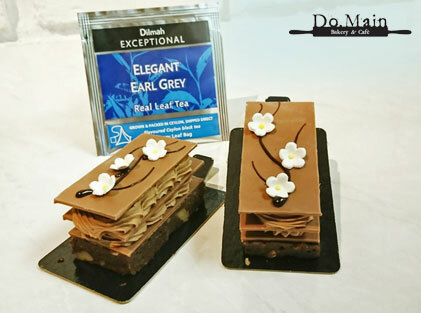 Enjoy a 21st Century Tea Inspired Menu with tea infused food, drinks and tea & food pairings at our participating cafes and restaurants and stand a chance to win an all-expense paid holiday at The M Social 5 Star Luxury Hotel in Singapore and delightful gifts of tea from Dilmah! 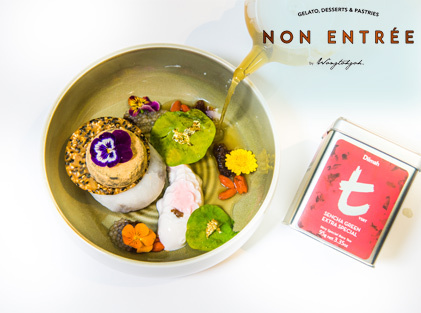 Thirty 21st century tea inspired menus. 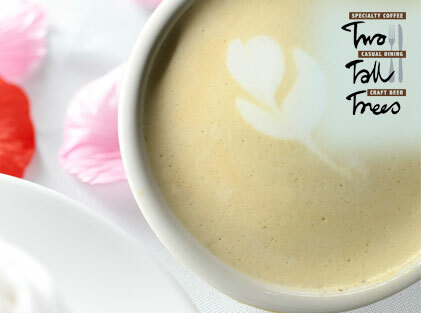 Thirty Singaporean tea inspired cafés and restaurants. Hundreds of tea inspired customers. Here are the names which made tea inspired history.